The shortlisted parties of Abellio Rail Cymru, Arriva Rail Wales, KeolisAmey and MTR Corporation (Cymru) have until December 21 to submit their final tenders. Rather than follow a traditional model of procurement whereby companies bid on a set specification, since January 2017 officials and bidders have been discussing a range of innovative solutions to find those which best meet the needs of people in Wales and the border regions. Proposals for the South Wales Metro are being developed alongside the Wales and Borders service to aid development of an integrated transport system in the region. Welsh economy secretary Ken Skates said: “From rolling stock to frequency of services, Metros, to profit thresholds, this final tender will provide the blueprint for what these four giants of the rail industry are bidding to provide Wales. 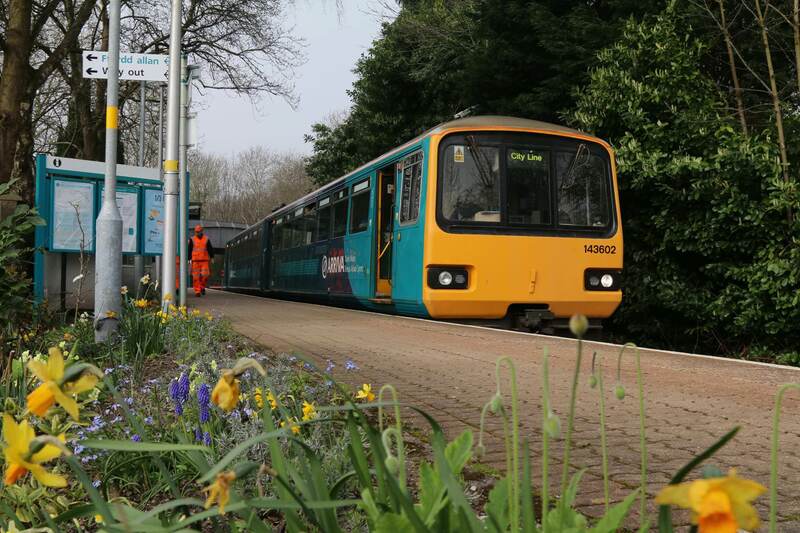 Arriva Trains Wales has run the Wales and Borders franchise since 2003. A decision on the next 15-year franchise is due to be made in early 2018. I think Abellio Rail Cymru (Wales), KeliosAmey or MTR Co are likely to win the franchise. Arriva are likely to lose the franchise in December 21st. Just before Christmas.